No one is fully prepared to one day post bond for a friend or relative, but there are instances when the need arises. You need to act fast and get in touch with Sunny Isles bail bonds services. In fact, a little research into how a bail bonds service operates can save you time and effort in locating the best one that meets your needs. Find out more about the bail bonds service below. Once an individual is arrested and taken to jail, there is a processing period of about 1 to 3 hours. After processing, the accused has the option of either staying in jail or been released on bond. You can pay the bond through a bail bond agent or settle the full amount required in cash. Working with a bail bond company is the fastest way to secure release since the firm will start working on the amount required as soon as it is confirmed – even before completion of the booking process, in some instances. Essentially, posting a bail bond means that you, the bail bondsman and the surety guarantee the court that your loved one will show up at every court appointed date. Bail agencies such as www.huggins24hourbailbonds.com offer a critical public service because bail amounts sometimes run into the thousands or even tens of thousands of dollars. In the current economic environment, few people can afford to pay the full bail amount. When you post a bond through Sunny Isles bail bonds services, you will be required to pay a percentage of the total bail amount required. For example, www.huggins24hourbailbonds.com charges 10% of the total bond to secure release, and you can begin preparing for the legal proceedings. If you have the money ready, you have the option of taking cash bail down to the jail. Once the defendant fulfills all the court’s obligations and bond is exonerated, the full amount is returned to you (minus administrative fees). However, the money you pay to secure release at the jail may take some time before it is refunded. In some cases, this could take even months. This means that you cannot complete any important projects or attend to matters requiring cash during this time. 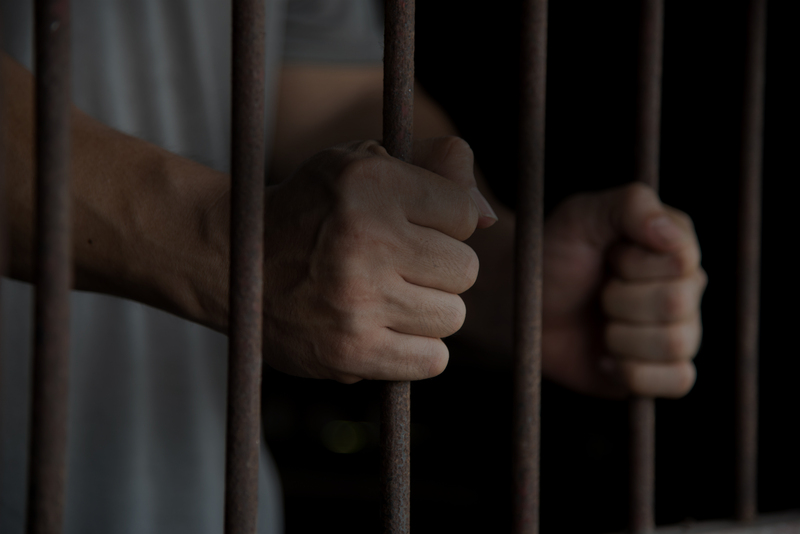 This is why using a 24 hour bail bonds service is the most convenient, easiest and fastest means of procuring release with the least possible effort, time and money. If you have any concerns or questions about the bail bond process and Sunny Isles bail bonds services, www.huggins24hourbailbonds.com offers a host of information that will explain all your responsibilities. A local, licensed and professional bail agent will work one-on-one with you.